The northern part of Mumbai has been buzzing with exquisite social infrastructures at present and Dahisar is one of the most popular localities of this area. Accumulation of ten hamlets in the ancient period of India has now given birth to today’s modern Dahisar. The trace of mango orchards and small hillocks is left on the urban buildings as the place still holds the value of an idyllic setting. With the rapid development of the locality, the skyscrapers are towering the landscape of the real estate market and the new home buyers are showing interest in the well-maintained properties. Dahisar is the ultimate location for leisure and shopping centres and Thakur Mall, Hub Mall and Growel’s 101 Mall are delighting the residents to the highest level. In the eastern part of the district, there is Sanjay Gandhi National Park which is an exemplary option for spending a fun-filled excursion with the little members of your family. The authorities are working relentlessly to save greenery and the fresh air of the green spaces that are a treat to the inhabitants. Standing out from other developing localities, the premium locality is currently the hub real estate opportunities. 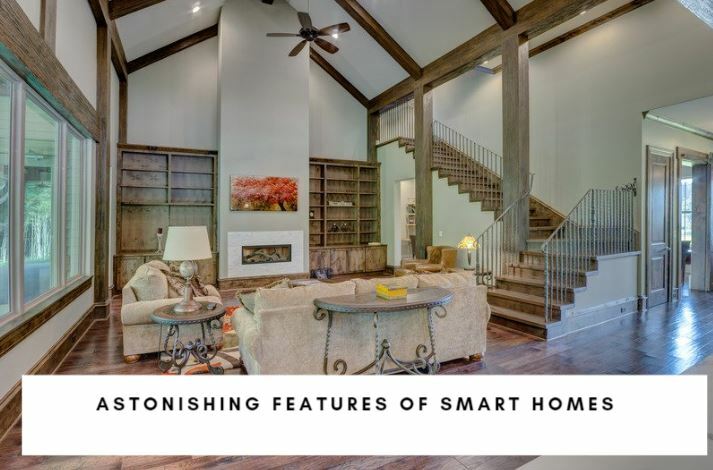 In comparison to the price level, the apartments are cheaper making the locality’s profile one of the best findings amidst the crucial competition of the market. The well-planned district is connected smoothly to different parts of the state and the local people are gifted with the fast public transport system. Western Expressway goes right through the eastern part of Dasihar and the flyover links the western part of the locality with the Expressway. Connectivity is the biggest advantage that the dwellers can receive. Highly protected international schools are based in the same locality. Dahisar is a live proof unfolding the innovative residential development and the demand for living space here is only growing. The price range has been found to be affordable but the high market has made this locality a real catch. 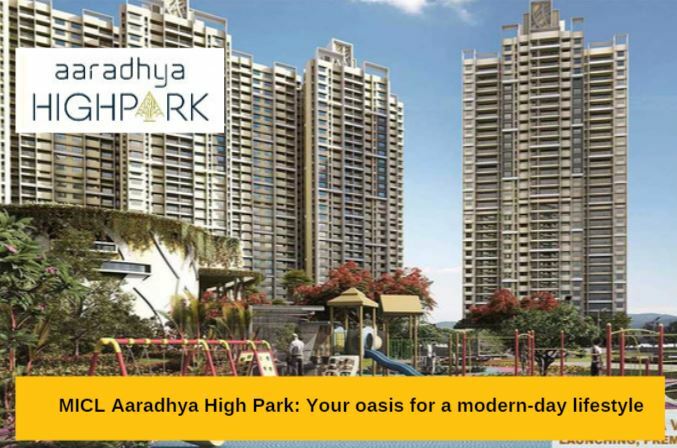 As you have become familiar with the positive sides of living in Dahisar, you need to take a further look at MICL Aaradhya High Park which is another name for an elegant apartment complex. With the dainty view of green space and the peaceful ambiance within the housing complex, life has never been felt sweeter to the residents. The apartments are categorised according to the type and size and the price rate is dependent on them. Spread over 961 carpet area, a 3BHK apartment costs only Rs. 1.29 crores and a 1BHK supreme (517 carpet area) is available at Rs. 63.00 lacs. If you wish to get a more spacious apartment, 2BHK (630 carpet area) at Rs. 75 lacs is a great choice. The apartment has 100 feet wide entrance, two banquet halls and a pool with giant theatre screen making the place one of the most exciting habitats in the city. 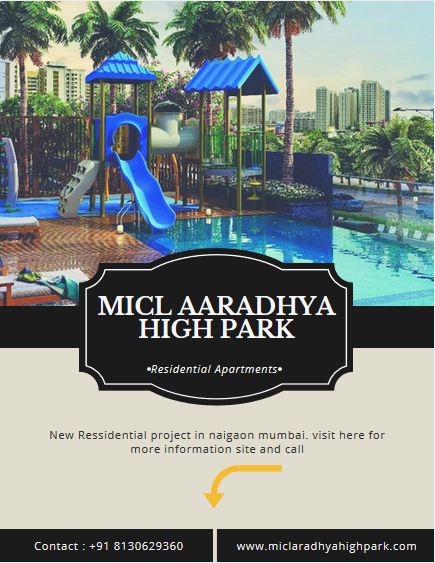 MICL Aaradhya High Park Dahisar has also earned the title of the most luxurious and tallest building for being extended over a large compound. To every child’s delight, there is a tree house along with a pet park.